The average entrepreneur will likely need to meet more people, and this significantly raises the chances of having to to attend formal events. While no one expects you to look like Gianni Agnelli or Alain Delon at the next cogs and sprockets convention, it really does help your personal brand to at least look put-together. And few things can anchor a look more than your choice of shoes. Nice Laundry has put together this useful, if rather conservative infographic on men’s shoes and what they deem are the socially acceptable occasions to wear them. In the US, Oxfords are often called Balmorals, and derby-type shoes are often called Blüchers. Some people (with misplaced priorities) may consider Oxfords, Balmorals, Derbys, and Blüchers to be four different types from each other. Well, whatever. Now that you know which shoes are what, you’re free to bend the rules a little bit more in your favor. The infographic describes the boot as a “high top oxford” which means closed lacing but it shows a derby-style boot with open lacing. Unless you lurk style forums or work in the fashion industry, the distinction doesn’t really matter. If you’re a guy, you’ll want at least one good pair of black Oxfords for formal events. Oxfords, due to their heritage as a city shoe are considered by nitpicky old-fashioned types as more formal than derby-style shoes. However, if you got high arches, it’s far easier and cheaper to find a ready-made derby shoe that fits comfortably. While good shoes can be incredibly expensive (anywhere from $200 to $5,000 for a bespoke pair), they can also be a lifelong investment. 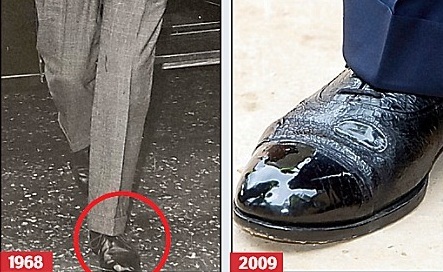 For instance, Prince Charles has used the same pair of black Oxfords for over 40 years, and very few people attend as many formal events as he does. Supposing you spent $300 on a bespoke pair and they last 15 years, that would come down to a little over $20 per year, not including maintenance costs. Spend $100 on a not-so-good pair, and they probably won’t last 3 years. 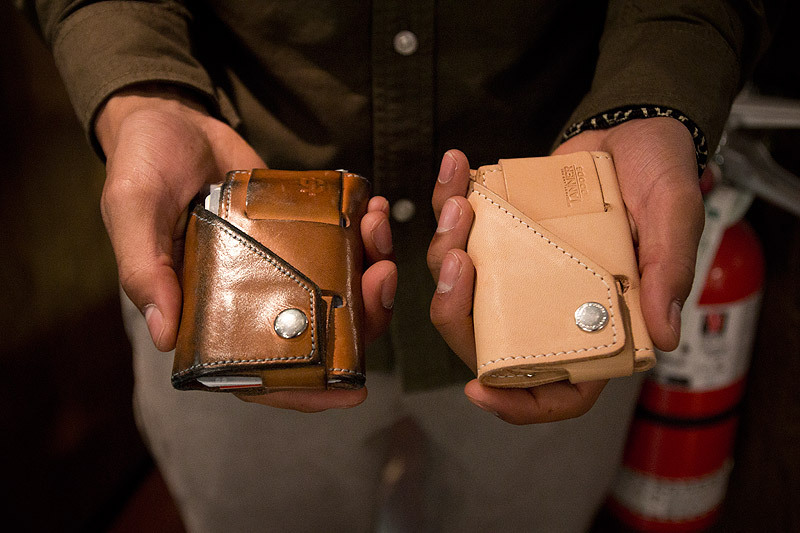 Good quality leather can develop a patina that just looks better with age. Most women love a snappy dresser, as do most men who prefer other men. Something worth keeping in mind! Rules are meant to be broken — by people know how best to break them. What other basic entrep wardrobe tips can you share? Not everyone knows we have infographics. Check these out, they’re pretty sweet! Rhinos Are a Rising Sensation. This Infographic Tells You Why. Ever Wondered What Seniors Do on the Internet?